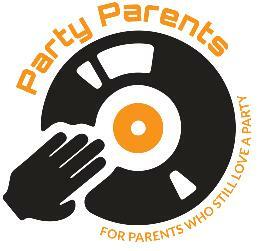 party parents – for those who still love to party! 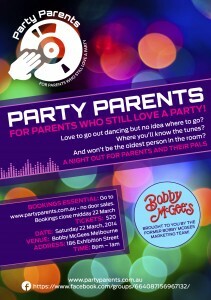 PartyParents – a night out for parents and their pals. Why not treat yourself with a night out! 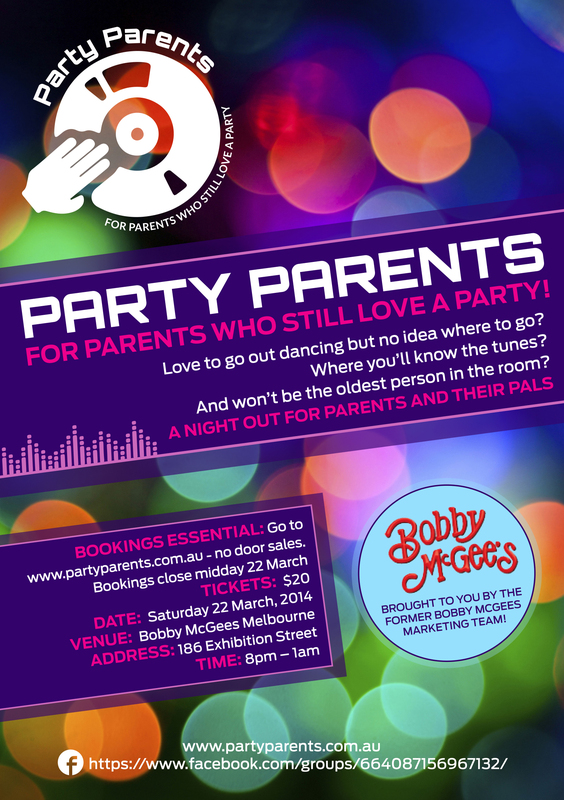 The aim is that we have a fun night out for parents where you will know the music and won’t be hanging out with a bunch of 20 year-olds! Think of it like a 40th birthday party x 10 – with great tunes you know and you won’t be the oldest in the room!